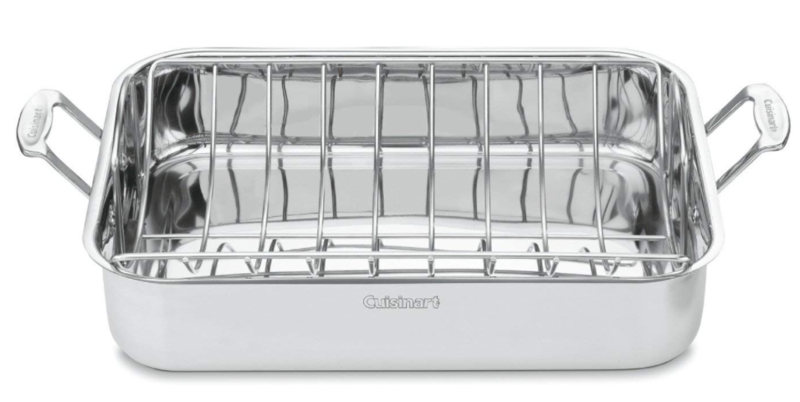 Head over to Amazon for a huge price cut on the very highly rated Cuisinart Chef’s stainless steel 16″ rectangular roaster with rack! Get this roaster for just $32.99 (reg. $110)!